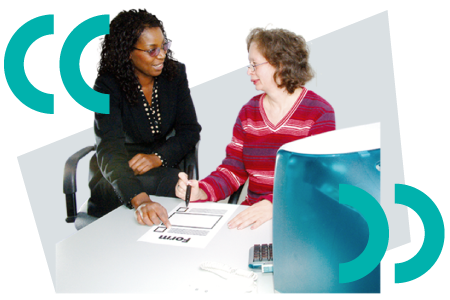 Systemic Advocacy involves presenting the needs and views of people with a disability to government, service providers and the broader community. We asked people with a disability about their experiences using Public Transport like trains, trams, buses and taxis. 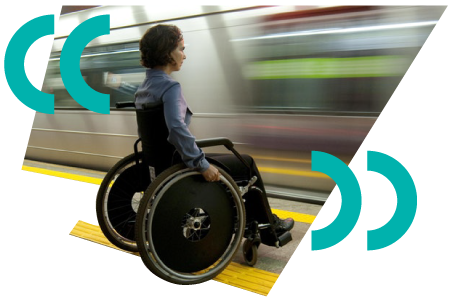 Everyone’s responses will be made into a report to tell the Victorian government how public transport can be made better for people with a disability. We will also let the broader community know about these experiences to help create a more inclusive community. In July 2018 we started a project about the Disability Support Pension (DSP). This project seeks to provide accessible and timely pathways for people with a disability and their families to obtain information and trained advocacy support to make Disability Support Pension applications and appeals. This means that if you cannot work because of a disability, you can get help to find out whether you are eligible for income support and how to apply.